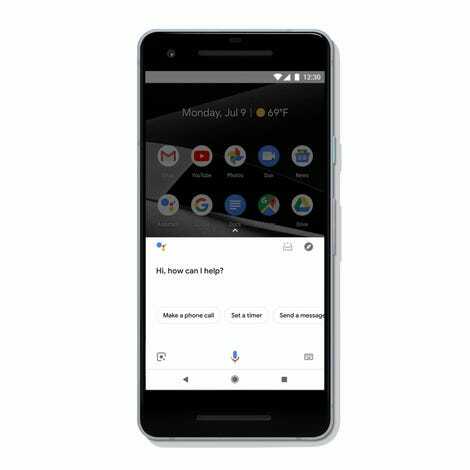 At first, the Google Assistant was designed primarily as a voice-based helper. However, after making its way to phones, smart displays, and whatever else Google can cram its assistant into, being forced to use your voice to access a lot of GA features hasn’t always offered the best experience. So today, Google has announced a revamped interface for the Google Assistant that should make searching, organizing, and anything else you use the assistant for a little friendlier for both spoken and touch-based inputs. The biggest change you’ll see is generally larger and more prominent images and new touch-based settings and sliders for adjusting things like smart home devices, the latter of which seem to be inspired by the UI found in Google smart displays. 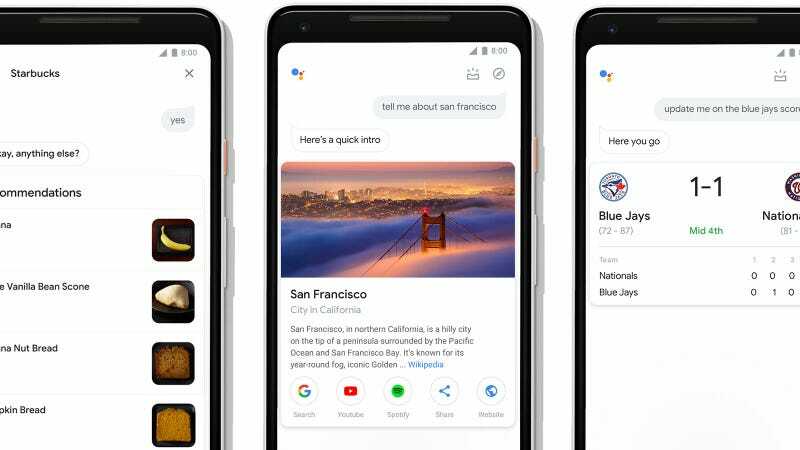 Google has also created a new messaging interface that should make it easier to text and edit replies, and added a new shortcut to see your day’s overview from within the Assistant app in Android phones. Now, all you have to do is swipe up from the Assistant screen to see suggestions and alerts based on your schedule and location. While this may not be a big comfort to those who are still lamenting the loss of Google Now, with how deeply the Google Assistant is being integrated into Android phones and various smart home devices, improved touch controls are a much needed addition. 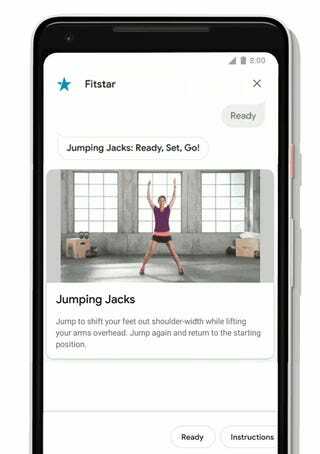 And with Google’s big fall launch event less a week away, we’ll almost certainly have a good reason to test out the Assistant’s improved interface real soon.